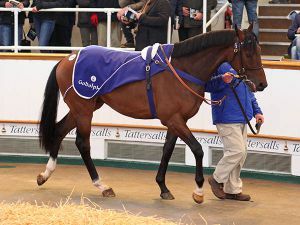 A remarkable clearance rate of 95% and international trade were the highlights of the second day of the Tattersalls February Sale with MAGIC ILLUSION, from the popular Godolphin draft, leading the way at 105,000 guineas. 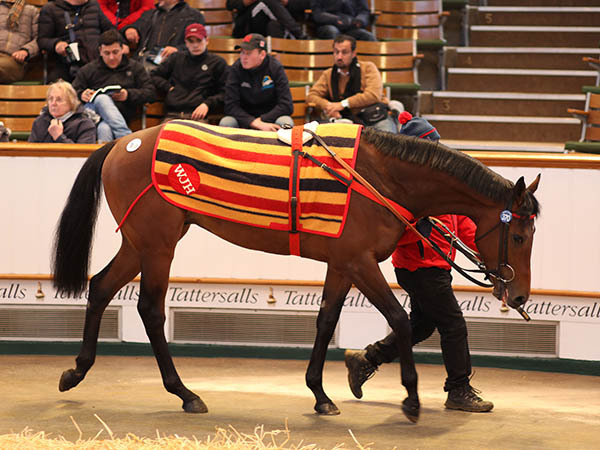 164 lots were sold for 2,213,400 guineas, at an average of 13,496 guineas and a median of 7,500 guineas taking the two-day turnover to 3,139,100 guineas, the third highest in the history of this fixture. 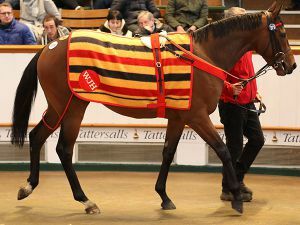 Topping trade on the second and final day of the Tattersalls February Sale was MAGIC ILLUSION, the three-year-old son of DUBAWI purchased by Ted Durcan on behalf of Dubai trainer Satish Seemar for 105,000 guineas. 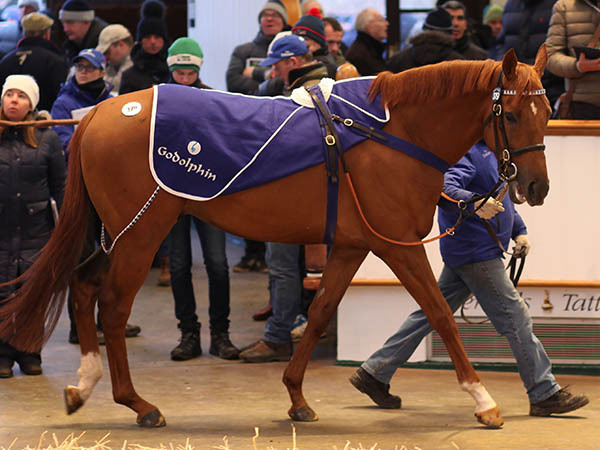 Consigned by Godolphin, the bay gelding is a half-brother to Group 3 UAE 2000 Guineas winner GOLD TOWN and was placed twice at two, holding an official rating of 85. 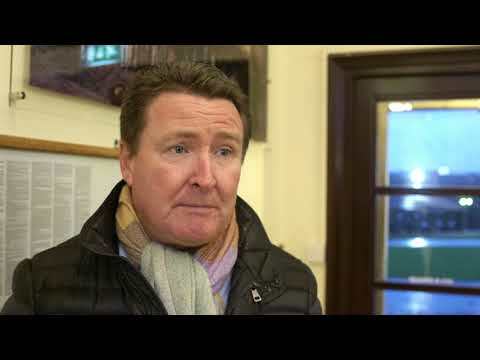 "He is for Satish Seemar and is going to Dubai, he is a lovely big sort who looks progressive. 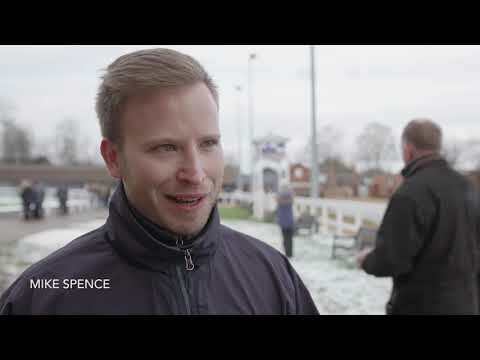 "We are obviously too late now for this horse to race this spring, but hopefully he will be ready to rock and roll next October and the time will be no harm to him. 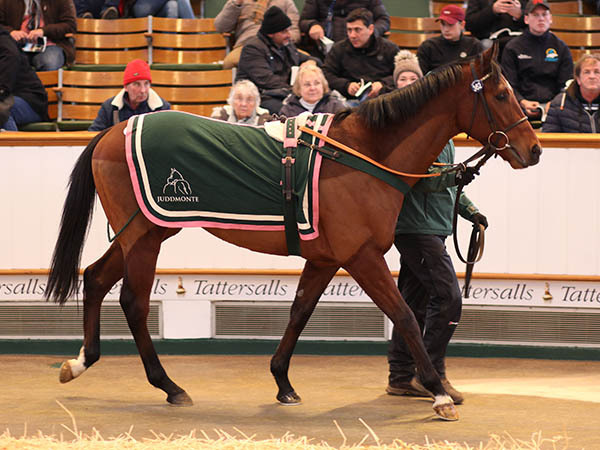 Horses by Dubawi have done well in Dubai." 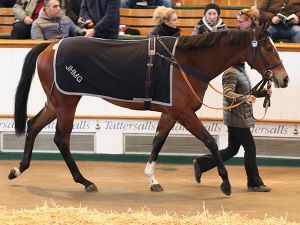 Juddmonte Farms consigned the second highest priced lot of the session when RUNNYMEDE was knocked down to German-based RTC GmbH for 75,000 guineas. 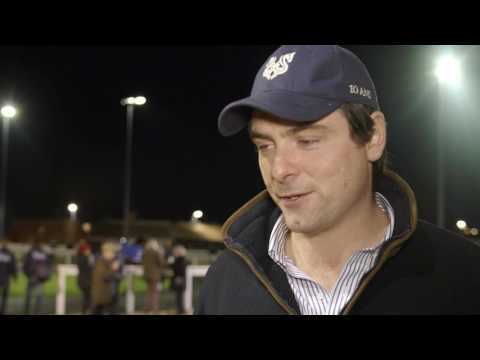 The three-year-old son of DANSILI broke his maiden in France since the catalogue was printed and is an own-brother to the dual Listed winner and consistent Group race performer STIPULATE. "He will be trained by Sarah Steinberg, an up and coming trainer based in Munich. 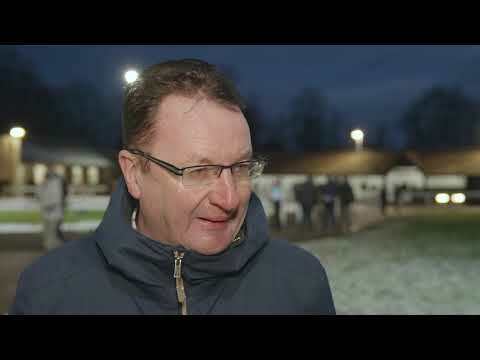 "He is a winner now and there will be good options for him back in France or Italy. We will get him home, give him a break and get to know him. We will look to get him into training in May." 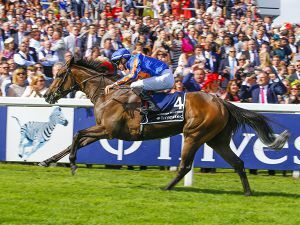 The three-year-old colt ORIGINAIRE is headed for sunnier climes in California after Jamie Lloyd of Meah Lloyd Bloodstock secured the half-brother to the Group 3 Angelsey Stakes winner FINAL FRONTIER for 70,000 guineas. 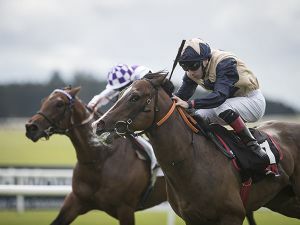 William Haggas’ Somerville Lodge consigned the hugely consistent son of ZOFFANY who has finished in the top three on every outing and won earlier this month over a mile at Chelmsford. 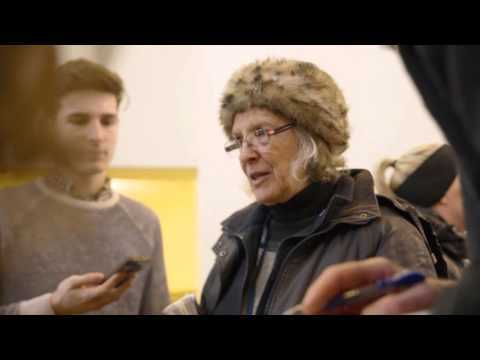 "David Meah and I have bought him in partnership, and he is for a new client. He is a lovely colt and gets all the conditions in California – a trainer is yet to be decided. The horse vetted well and he looks straightforward." 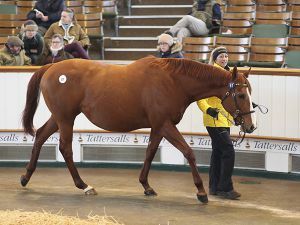 The buying combination of Ted Durcan and Satish Seemar struck again on the Godolphin consignment when purchasing RECORDMAN, another winning son of DUBAWI, for 65,000 guineas. 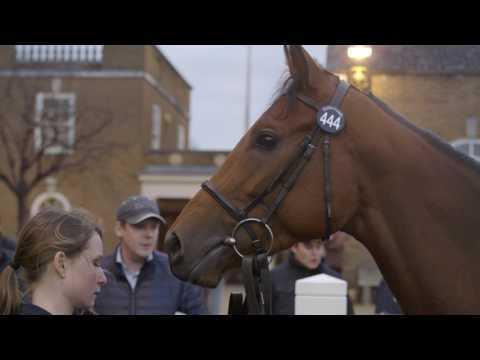 Officially rated 86, the consistent four-year-old was placed five times at three, winning once over ten furlongs at Chelmsford. 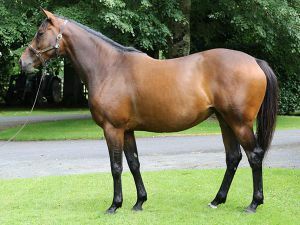 RECORDMAN is out of the Listed winning KINGMAMBO mare REUNITE and from the family of Group 1 Prix du Jockey Club winner ANABAA BLUE. 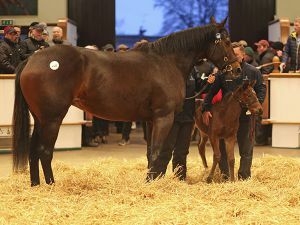 “Last year’s outstanding February catalogue produced an extraordinary set of results which completely rewrote the record books for Europe’s premier midwinter sale. This year’s returns reflect a significantly less distinguished catalogue further undermined by the withdrawal of so many of the better quality lots. 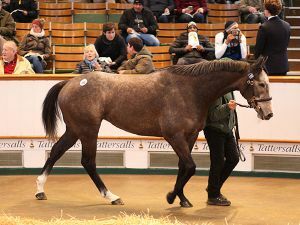 The next sale at Tattersalls will be the Craven Breeze Up Sale, featuring the all new £15,000 Craven Breeze Up Bonus, which takes place April 15th - 17th.